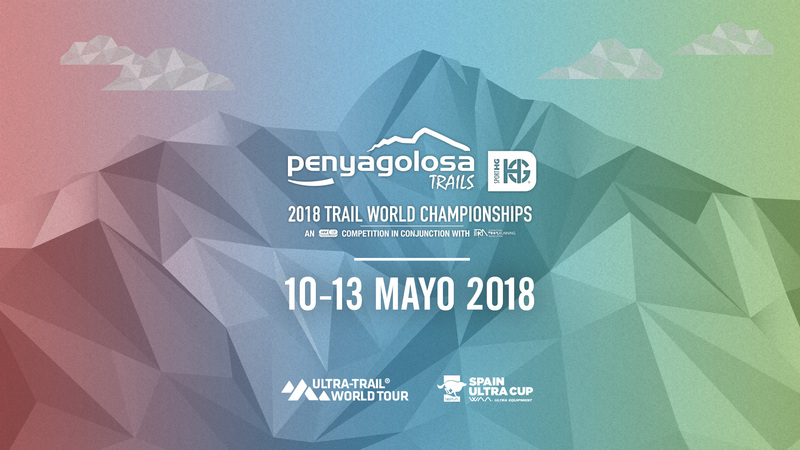 Penyagolosa Trails HG 2017 is part of our history. Its celebration has been the most international edition of the event and the premiere in the international circuit Ultra-Trail World Tour. Now the Penyagolosa Trails HG organization looks ahead to the near future. And announces the date of the next edition. It will be from 10 to 13 May, days in which Castellon will host the 2018 World Championship.